Jill Stein is a candidate for President of the United States in the 2016 election. 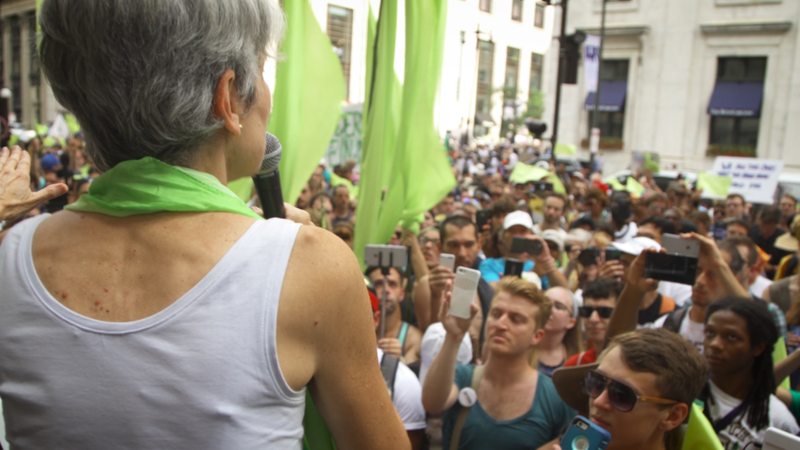 Dr. Stein is running as the Green Party's nominee for the second consecutive cycle. If you are someone that stands against things like racism, war, inequality and climate change...you may wanna take a minute to hear what she has to say. In this :60 ad for tv, Jill speaks about rejecting the lesser evil and fighting for the greater good! 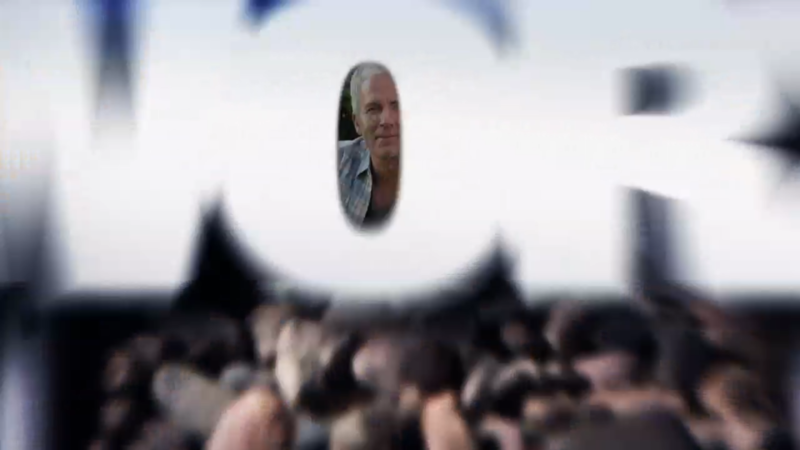 The ads are airing on networks like CNN, MSNBC, BET and Comedy Central. Jill Stein is a candidate for President of the United States in the 2016 election. 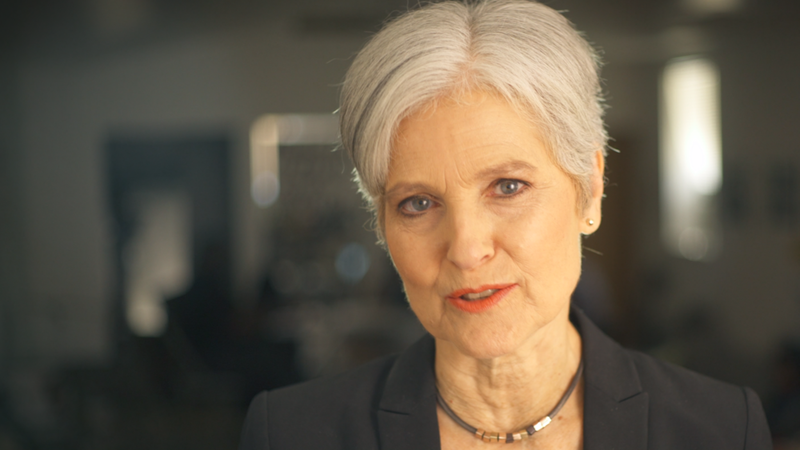 Dr. Stein is running as the Green Party's nominee for the second consecutive cycle. If you are someone that stands against things like racism, war, inequality and climate change...you may wanna take a minute to hear what she has to say. 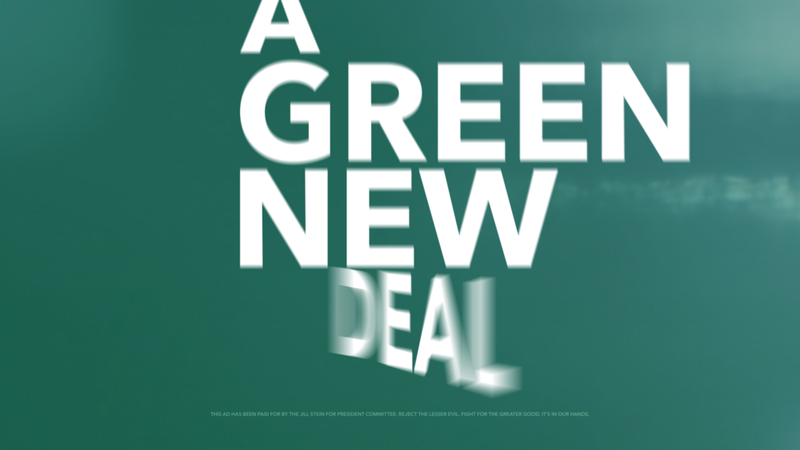 In this :30 ad for television, Jill speaks about The Green New Deal. 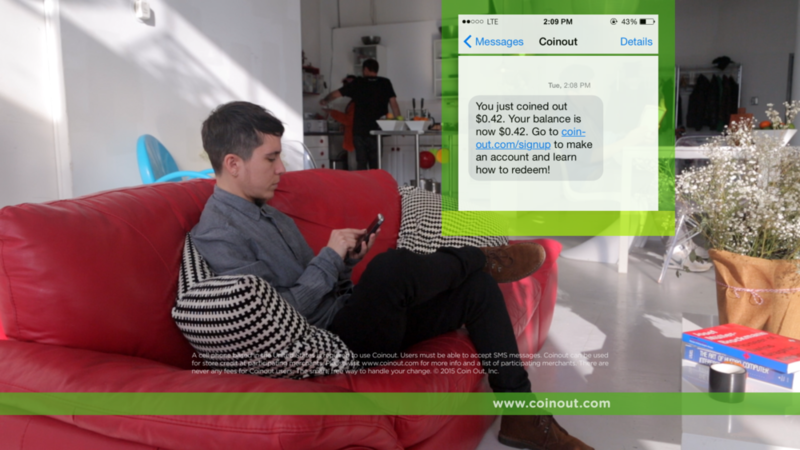 The ads are airing on networks like CNN, MSNBC, BET and Comedy Central. Everyone can learn from the teaches of Peaches. She's been opening our eyes for a long time and her latest work is no different. 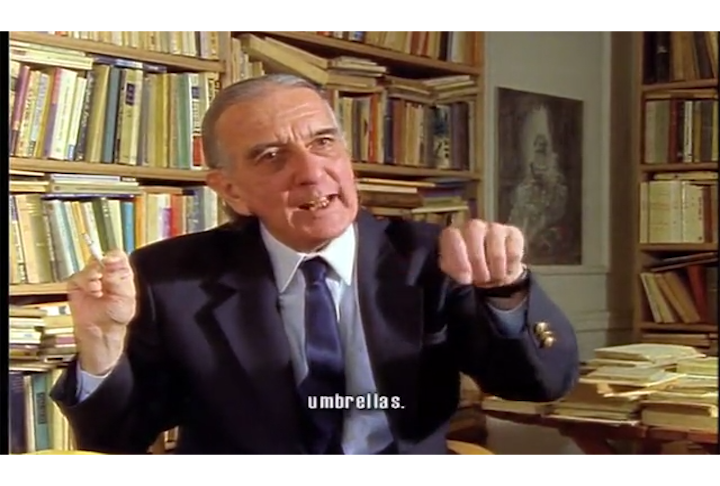 Silas Howard directed this video for the track, I Mean Something. 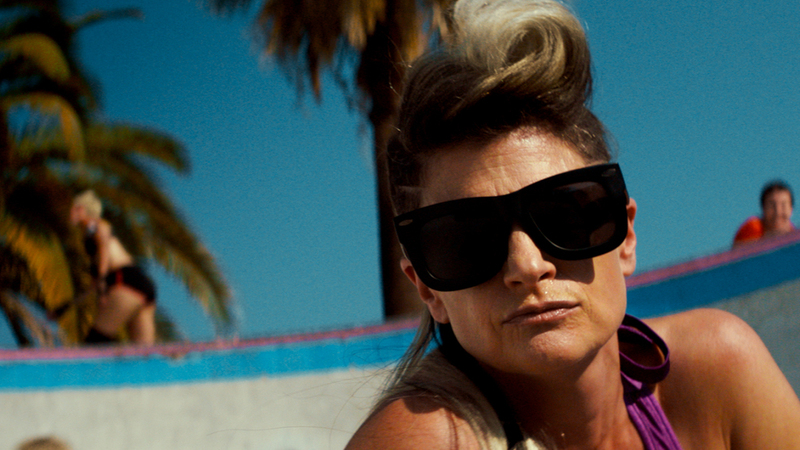 The track features Feist and the music video has an appearance from the always great, Margaret Cho. The video was shot with ARRI Cameras and the color was done with DaVinci Resolve in Active Image Group's digital dungeon in Brooklyn. Oscillating tools have become popular these days. 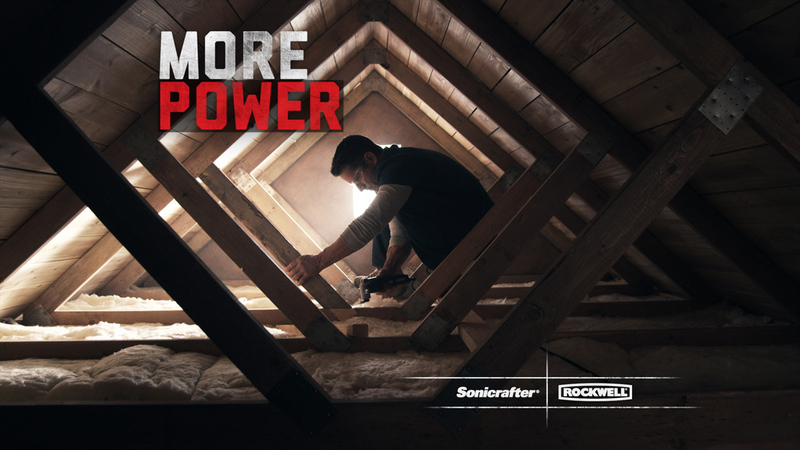 The Rockwell Sonicrafter series tools have turned heads with their industry leading specs and performance. Faster IS better!!! 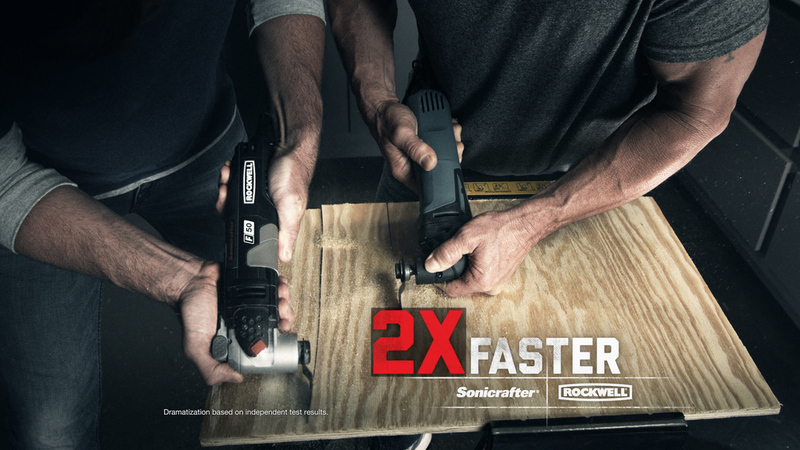 Rockwell Tools can be found at LOWE'S and other fine stores. This 30 second television ad is from a series of ads, shot using RED Cameras. 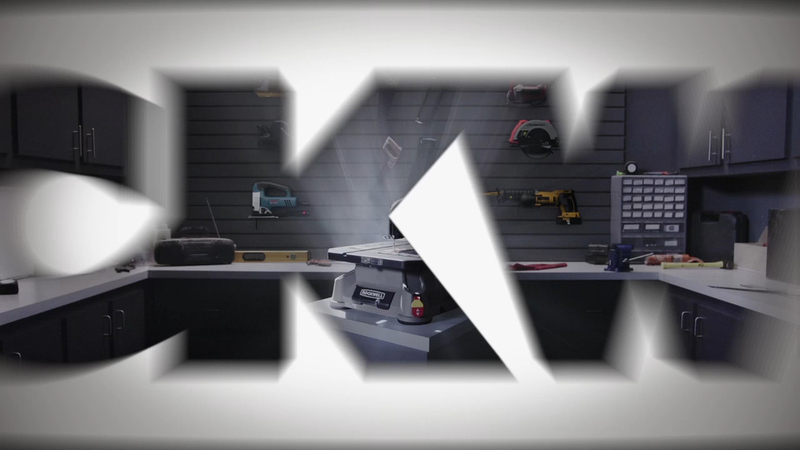 This is a :15 sec ad for an amazing product that can't be kept in-stock! 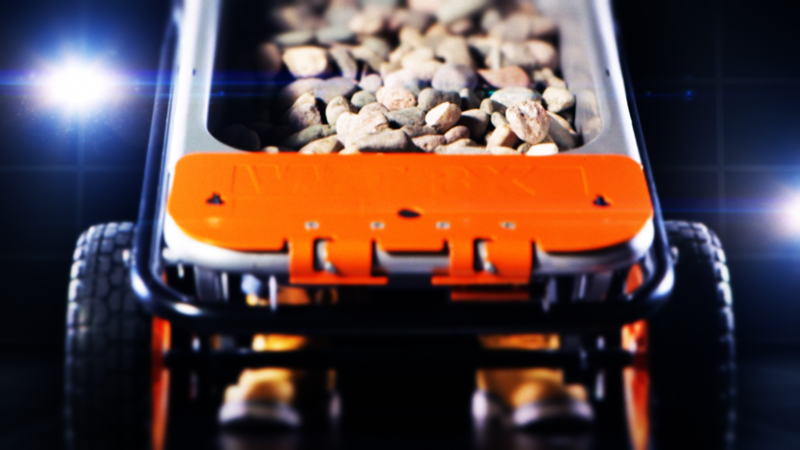 It's the WORX AEROCART and it's a HUGE HIT!!! The WORX AEROCART truly is a great invention and that's backed up by the product's success, big buzz and sincere customer satisfaction!!! This product is available at Home Depot, other retailers and online. A table saw is a great tool for a lot of jobs but they're big, heavy and...let's face it, they don't really travel well. Leave it to the genius engineers at Rockwell Tools to make a portable table saw. No Joke. We came...we sawed...we conquered! 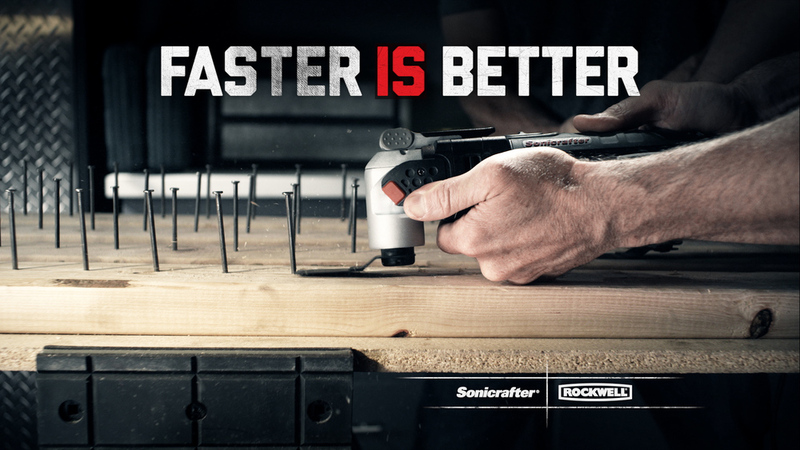 Rockwell Tools can be found at LOWE'S and other fine stores. This 60 second television ad is from a series of ads, shot using RED Cameras. 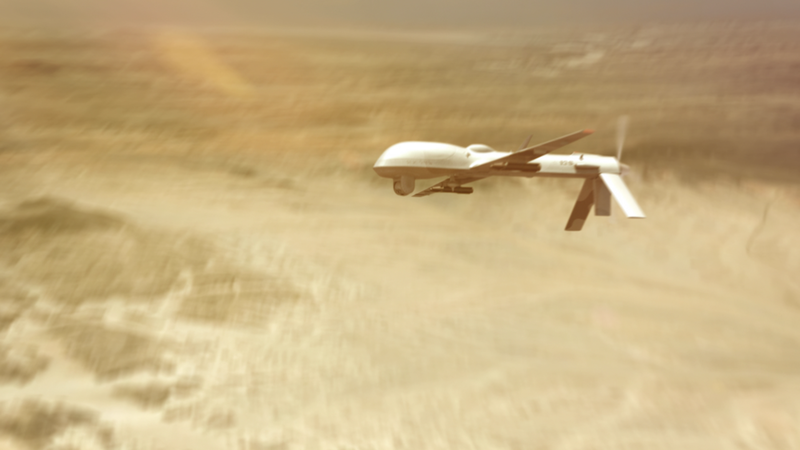 This record-breaking tool has the world buzzing! The best way to sum it up is the fact that this product is tough to find in-stock due to BIG demand around the globe! This excerpt is from an infomercial that airs in several countries. The AEROCART has been very well reviewed and truly is a great invention! 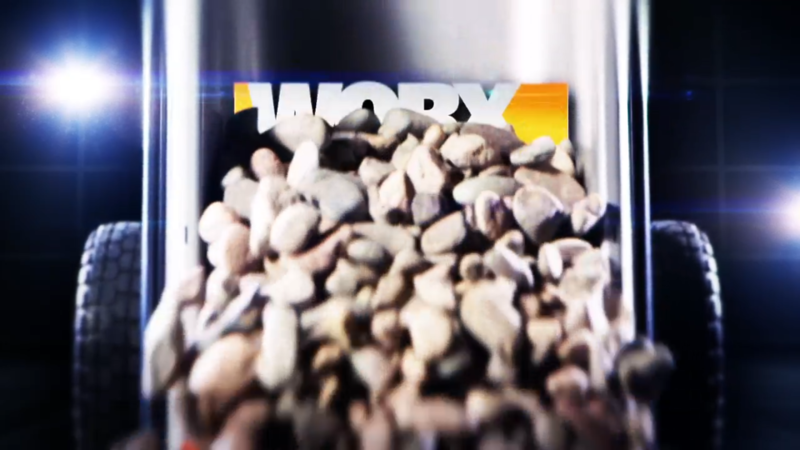 Here's a sample CTA segment from an infomercial for the WORX AEROCART. The product is so popular that it's tough to find in stock due to BIG demand around the globe! The infomercial airs in several countries and the AEROCART is also available at the Home Depot. 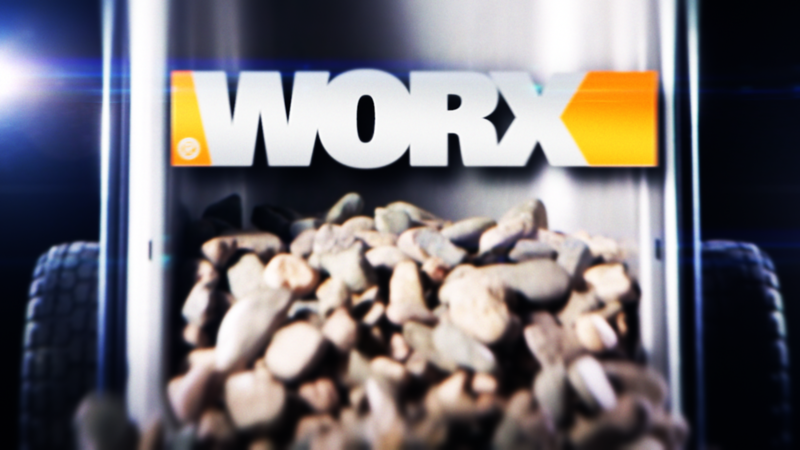 This is a custom transition that was designed and created by James Russo for the WORX AEROCART infomercial. The DR show airs in several countries. The best endorsement for the tool is the fact that it is tough to find in-stock due to HUGE demand around the globe! The AEROCART truly is a great invention! This excerpt shows how, through the use of leverage and Mechanical Advantage, the WORX AEROCART can help its users in so many ways. The infomercial is a BIG hit and airs in several countries. Just try to find one in stock somewhere...anywhere lol. The AEROCART truly is a great invention! This is a :30 ad designed to highlight the numerous features that can be found in garments created by ExOfficio Clothing. 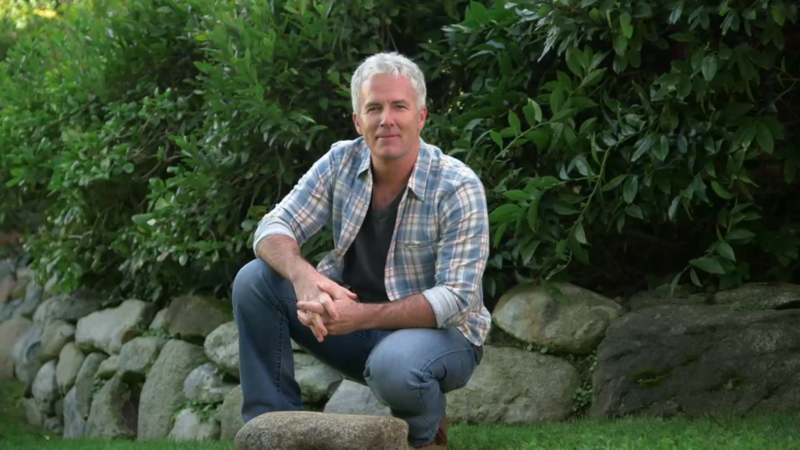 The ad was shot using RED cameras. Behind the lens on this project was Director of Photography Daniel Stilling, DFF. The challenge of shooting "parts" for seamless visual effects was no challenge for him! 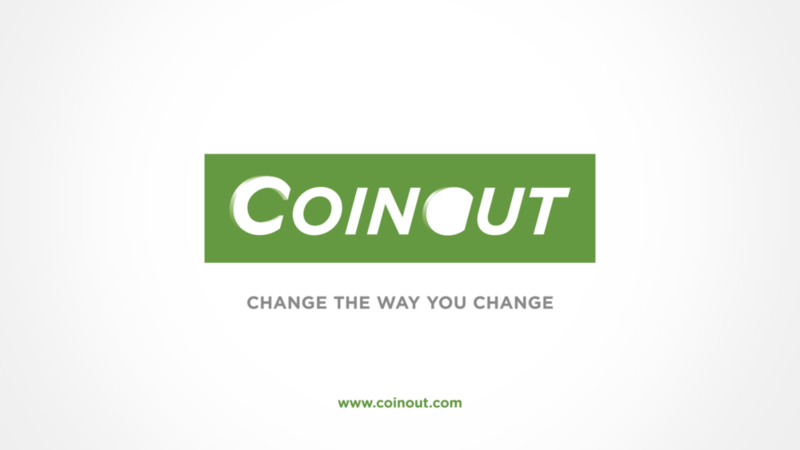 This is a :60 ad for a service called COINOUT. 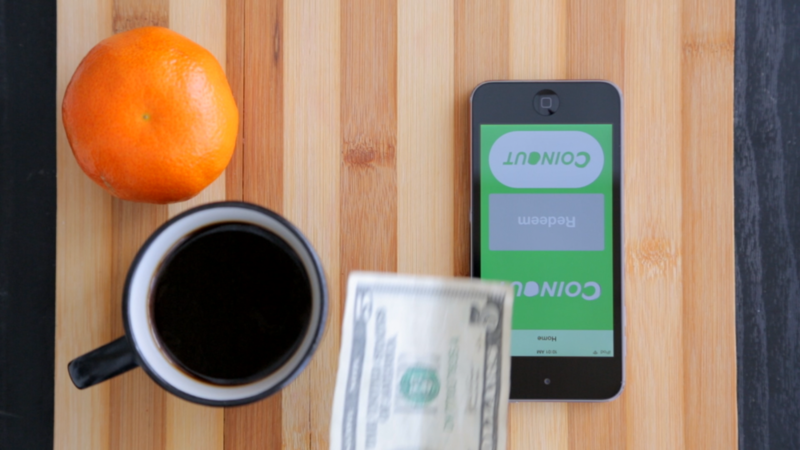 It's a service that stores your change "digitally" from cash transactions. 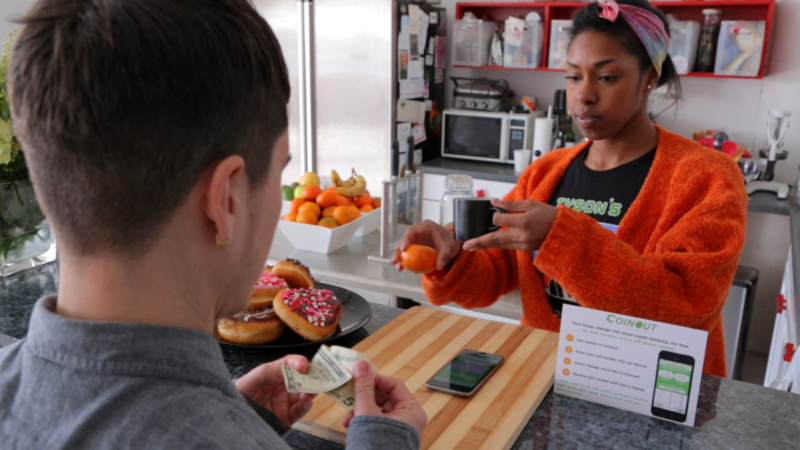 You then have access to it for other transactions. Now my change doesn't have to collect dust in a jar! Special shout to the team at Silver Crown for doing such a nice job!!! 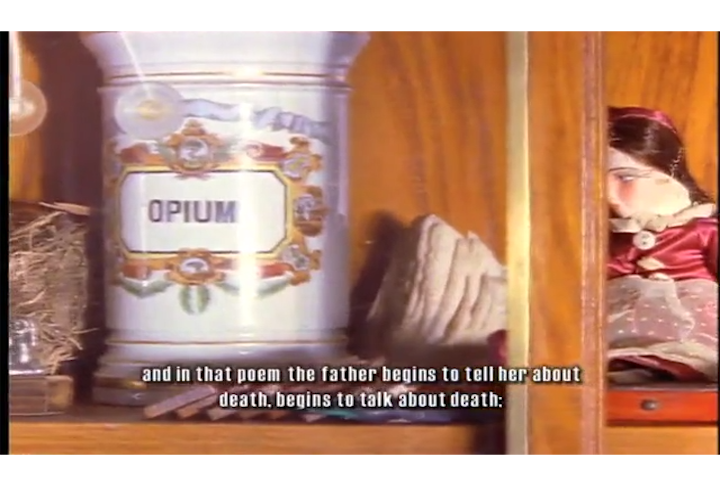 This is a short excerpt from a music video for Turkish-Armenian pop singer, Rober. AKA Rober Hatemo. 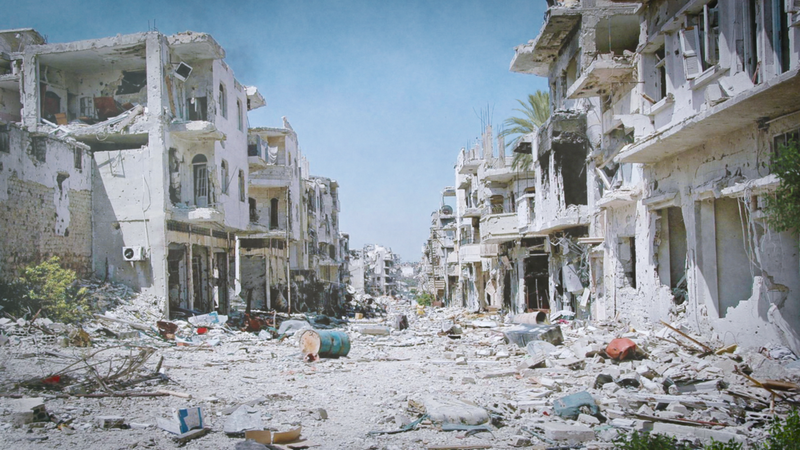 The video was shot in Istanbul. This sample is from deep in the archives lol, so pardon the SD. This was from a time when video was a whole different animal and film was the thing to shoot. This music video was shot on...well, video. James Russo helped with simulating the look and feel of film, in post. James was the editor on this video and also provided a little digital trickery to simulate the look and feel of film. From fake lighting and flares to simulated grain patterns, color work, motion effects and more! 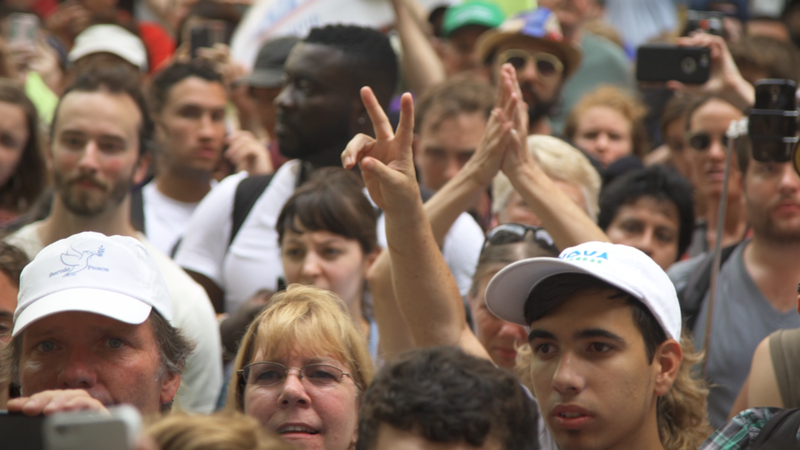 Shot on the front lines and meeting spaces of the Occupy movement in New York City, Boston, and Washington DC, American Autumn: an Occudoc is an inside looking out view of the occupy movement. Due to the rugged shooting conditions, much post-audio work was needed, of nearly every imaginable sort! The best part about that is... that's the way we like it. 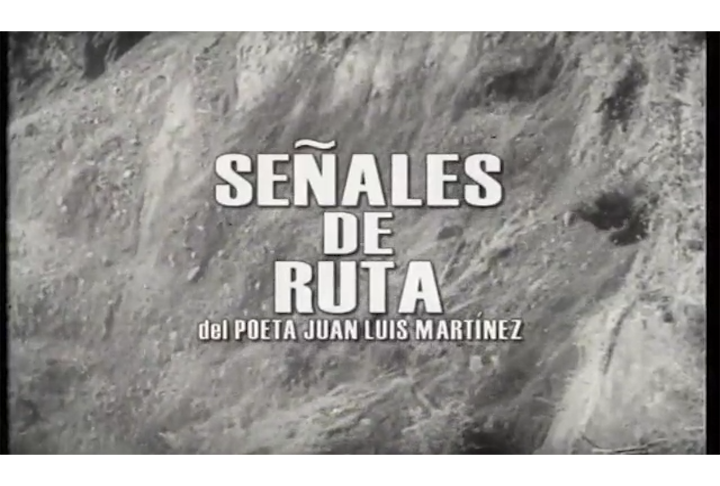 Chilean filmmaker Tevo Diaz, James Russo and AJ Russo teamed up on Señales de Ruta. 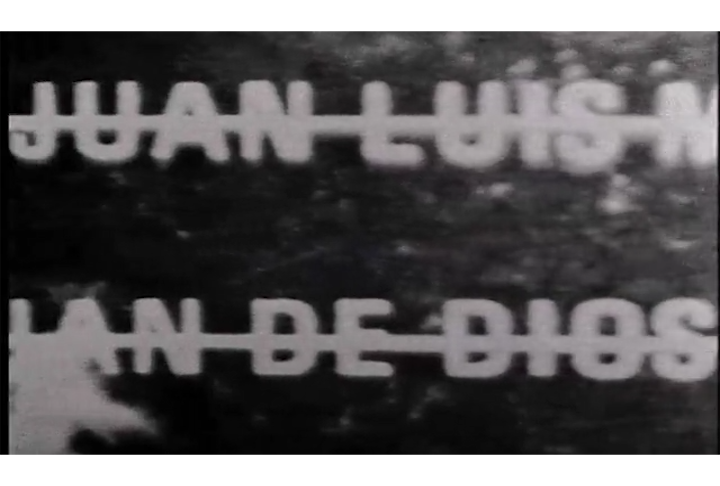 Shot on 16mm film, the piece examines the mind and work of artist Juan Luis Martinez. 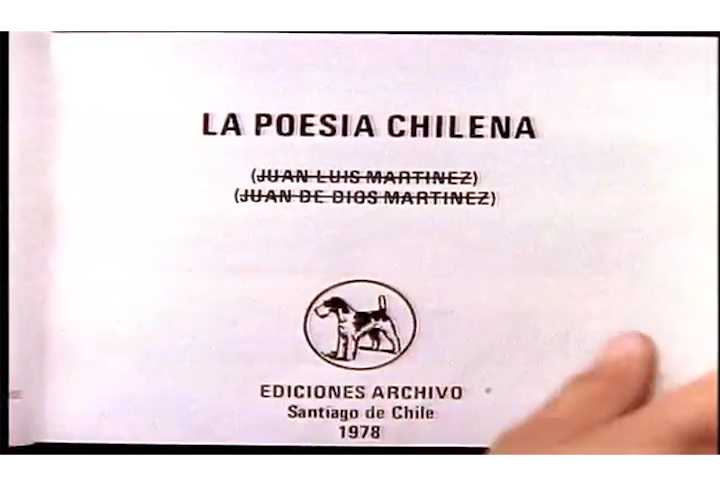 Martinez's contemporaries expound upon his view of reality and the political climate in Chile. 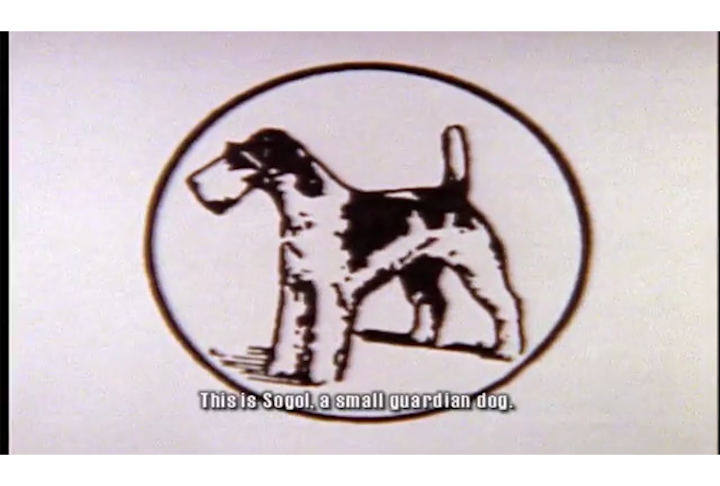 This film won several awards at festivals around the world. This is an oldie but a goodie! It probably shouldn't even be up here because it's so old but it serves, at the very least, as a record of automotive experience from a former lifetime -- lol. This ad was created for the great folks over at Intermark and Strong. This ad did well in support of the Strong efforts (pun intended) and helped the team generate UPs for the Carolina Chevy Dealers. The spot was edited with discreet *edit (aahh the good old days, jk) and the 2D & 3D work was done using Adobe After Effects and 3DS Max.